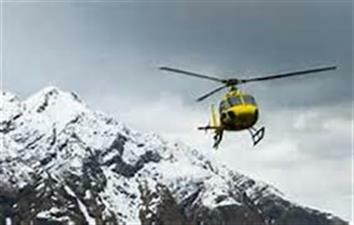 After launching a helicopter service between Shimla and Chandigarh, Himachal Pradesh is going to start a mountain ride between Manali. 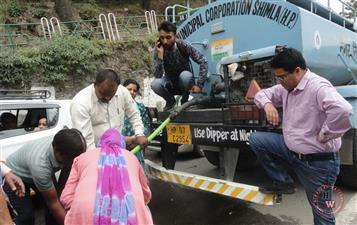 Himachal Pradesh Chief Minister Jai Ram Thakur on Thursday said the government is committed to finding out a permanent solution to the water crisis in Shimla. 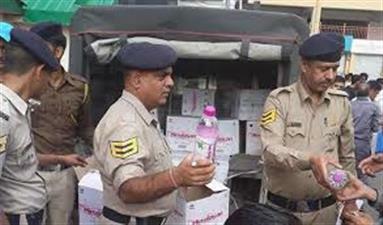 Himachal Pradesh Police on Sunday lent a helping hand to Shimla's thirsty people by distributing mineral water bottles. 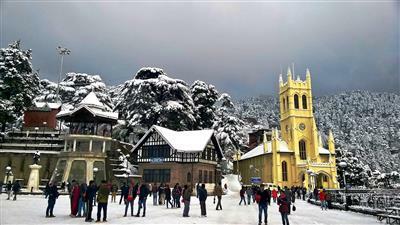 Continuing its tough stand against the civic authorities over its failure to provide adequate portable water to residents of Shimla, the Himachal Pradesh High Court on Wednesday directed water connections of erring hoteliers be cut. 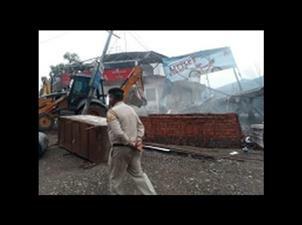 Even as illegal constructions in hotels and resorts in Himachal Pradesh's Kasauli area continued to be razed on Thursday, a hotelier accused of fatally shooting a woman officer two days ago was arrested from Uttar Pradesh, officials said. 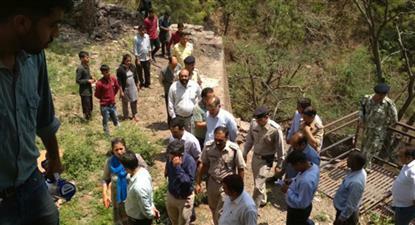 A woman Assistant Town and Country Planner was shot dead and a labourer injured on Tuesday in Himachal Pradesh's Solan district by a guest house owner over the demolition of an illegal structure, police said. 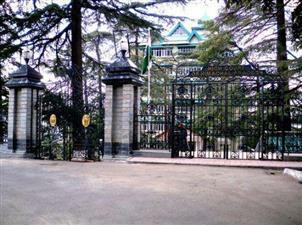 The Himachal Pradesh government may file a review petition in the Supreme Court against a National Green Tribunal (NGT) directive banning constructions in green belts in Shimla, a state minister informed the assembly on Wednesday. While presiding over meeting of Hydro power developers and producers here today Chief Minister Shri Jai Ram Thakur assured the power producers that all their grievances would be redressed and resolved on priority. Himachal Pradesh Chief Minister Jai Ram Thakur on Thursday called on Tibetan spiritual leader the Dalai Lama at his official palace at McLeodganj, a quaint uphill town. 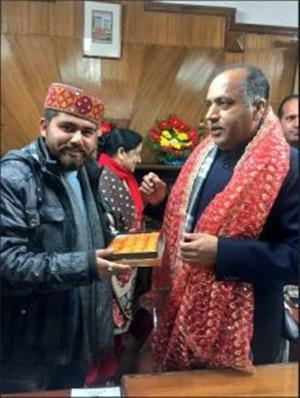 Jairam Thakur’s birthday celebration-Chief minister Jairam Thakur turns 53 today. Former union telecommunication minister Sukh Ram’s son tops the list of richest ministers who took oath today at Shimla. 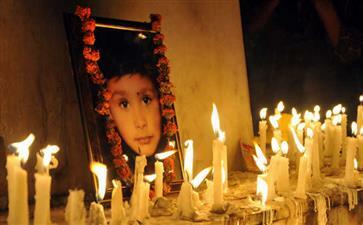 BJP leaders holds the meeting for Himachal CM candidate. 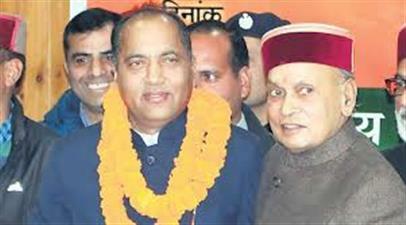 Jai Ram Thakur elected as the Chief Minister of Himachal. Himachal Pradesh Chief Minister Virbhadra Singh on Monday accepted the Congress party's defeat in the state assembly elections. "I own responsibility for my party's defeat," he told reporters here.